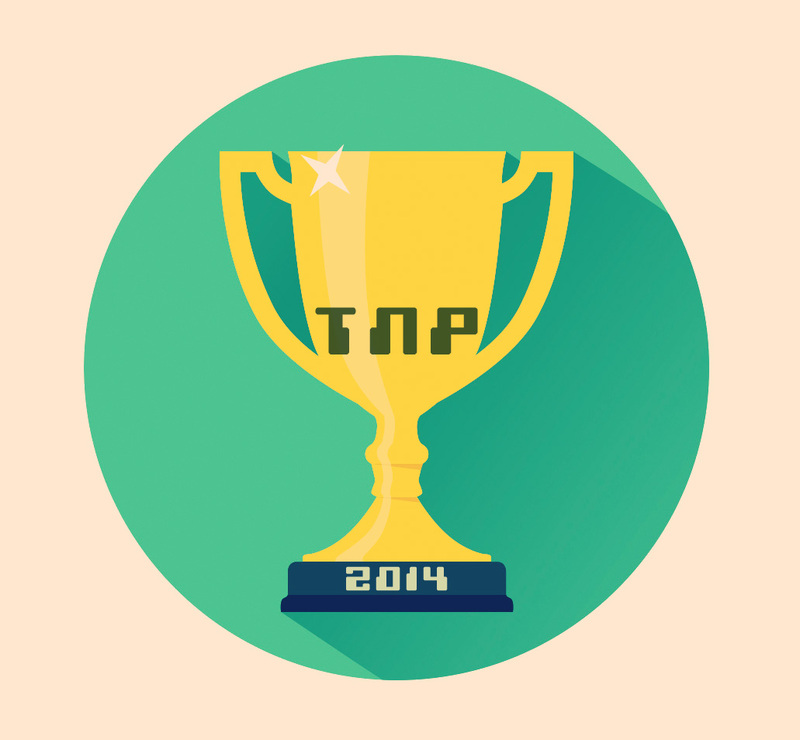 Earlier this year, we released a special episode for the first ever TNP Awards. Though we still encourage you to give it a listen for a greater discussion on each category, here is the full list for your viewing. What were some of your video game highlights from 2014? What are you most looking forward to playing in 2015?